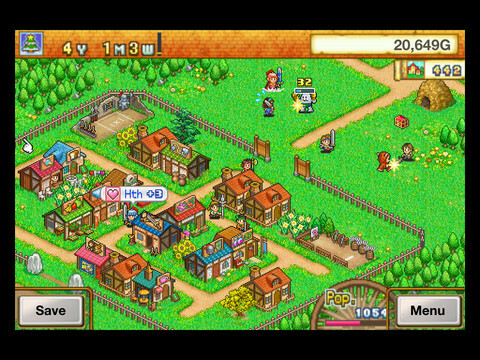 Don't miss out on this Kairosoft sale. "Welcome to an epic RPG world in which the town you build can grow from humble hamlet into a mecca for the land's most ambitious adventurers!" "He's the most ancient and powerful opponent they've ever faced, a hairy, bloated, pagan God, Santa Claus! 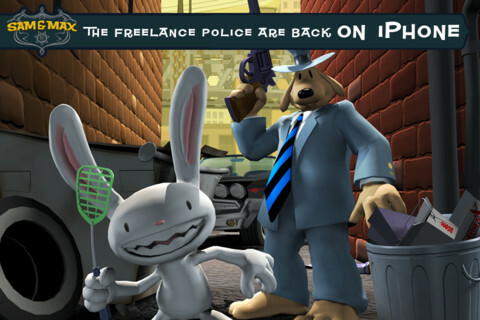 Can the Freelance Police make sense of this Christmas conundrum in time to save the world's children from a holiday tainted by tears, turmoil, and Torture-Me-Elmer?" "Explore the fantasy world with our little boy scout. Your mission is to collect as many caps as you can. 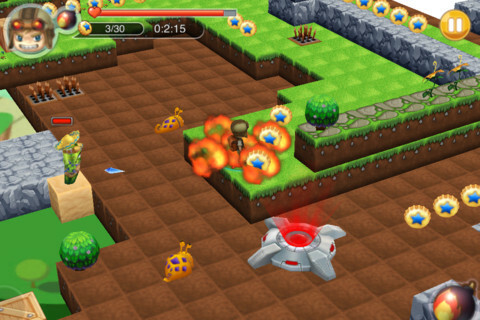 Sprint through gorgeous environments, using bombs to destroy different enemies, from slimes and cactuses to yeties." "The town is overrun by the Running Dead, and you're the only survivor. 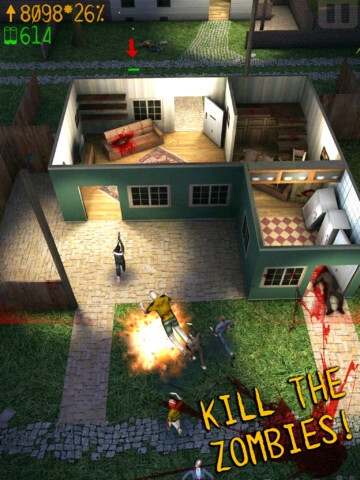 Choose your path, kill the zombies in your way and run from the ones chasing you! Never stop or they'll catch you! How far will you go? How long can you survive?"